The Hearing Well Club is dark in July and August and will return to regular monthly meetings September 11, 2018. What is a telecoil? 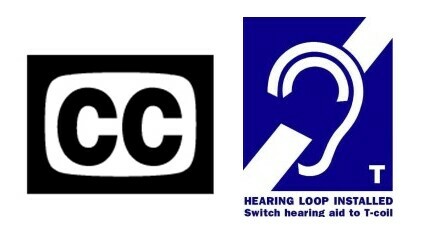 What is a hearing loop? Non-Residents must RSVP 5 days before the meeting date. (September 6, 2018) for gate access to Laguna Woods Village.